Todds Leap are giving away a summer 'STAY & PLAY' family package (up to the value of £250 each) on Q Breakfast this week! We have five family passes to give away. For a chance to win, enter your details now below. 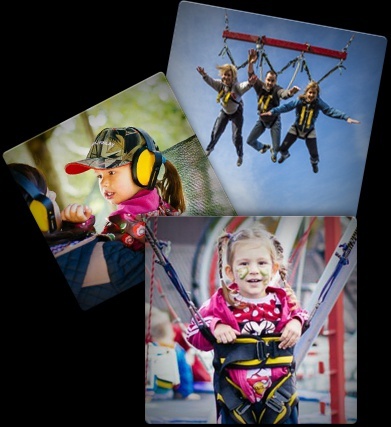 The 'STAY & PLAY' package includes: a 1-night stay onsite at Todds Leap with Open park tickets for each member of the family as well as breakfast & a family lunch. Open Park Days at Todds Leap are a perfect day out for all the family at Todds Leap. There are 10 amazing activities on offer all day, the only trouble is you'll not know what to do first! The Park opens at 11.00am and close at 4.00pm and you can have a go on activities as many times as you like. Activities include: a 500 m Tandem Zipline, Giant Swing, Body Zorbing, Last man standing archery, a Climbing Wall, Bungee Run, Trampolines and lots more! There is also Face Painting, Balloon Modelling and a Bouncy Castle. 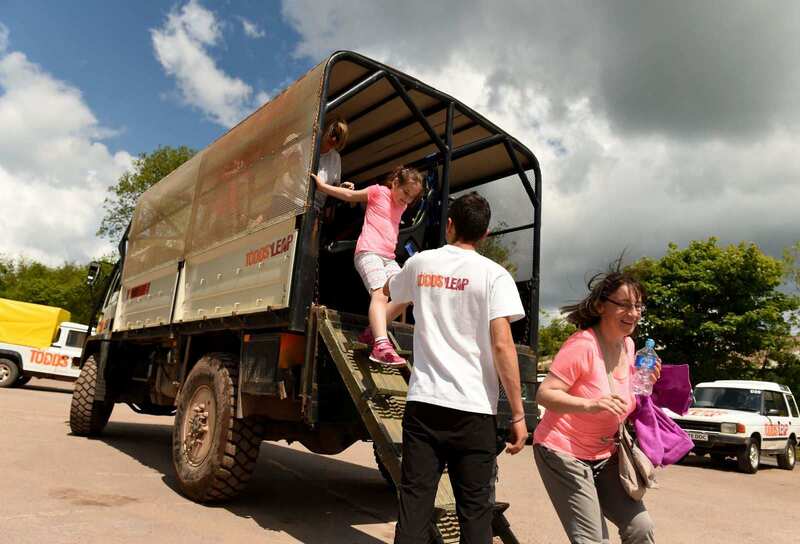 Find about more about the Open Park Days at Todds Leap here.